Hi! I’m Lori and I’m really glad you’re here. We are born storytellers, it is ingrained in our DNA. It’s how we communicate our past, share, teach, and define our world to ourselves and others. 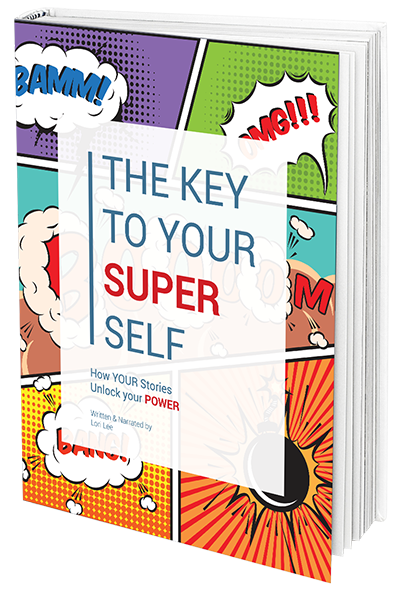 The stories we tell ourselves create our realities – they can motivate us, scare us, help us find joy or sabotage us. 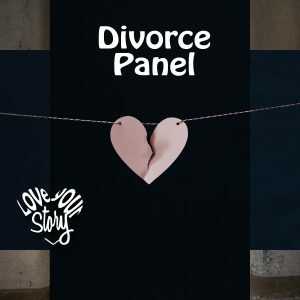 I’m here to help you LOVE YOUR STORY – whatever it is. What we live and what we live through make us the people we are, in all our messy beauty. Find the life-hacks that will work for you to improve your story and your life! Choose the ON-LINE COURSE or BUY THE BOOK. 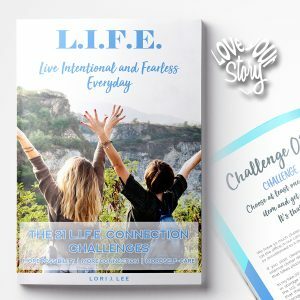 21 LIFE Connection Challenges delivered to your inbox (- or held in your hot little hands if you buy the book -) in a way that's easy to understand, easy to implement, and easy to get results. These are proven life hacks that I've seen work with hundreds of people just like you and they'll work for you too. Take the plunge and invest in YOU and your best life story. Thoughtful, insightful and heartfelt discussions about meaningful topics. I love listening to this podcast. Each episode is unique but always focused on teaching us how to use our experiences (life stories) in a way that empowers and lifts. The stories shared are inspiring but also down to earth and real...Thank you Lori for sharing our stories so beautifully. 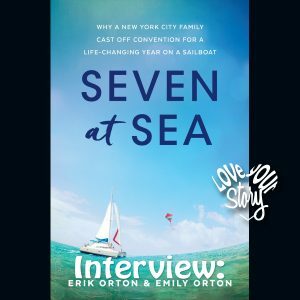 Are you ready to boldly Love your story?